The consultation is a way for me to learn more about your space and what you want out of this project. I will tour the space, we will discuss budget, styles, time frame and functional needs. We will go over your completed style questionnaire and any questions you may have. I will discuss my design process and pricing as well as any terms of agreement. I will submit a proposal with the goals, design intent, and fees and conditions. After approval for the project and 50% payment for the proposed estimated design fee, I will take detailed pictures, measurements and meet with contractors. I will compile all estimates and plans for the design presentation meeting. 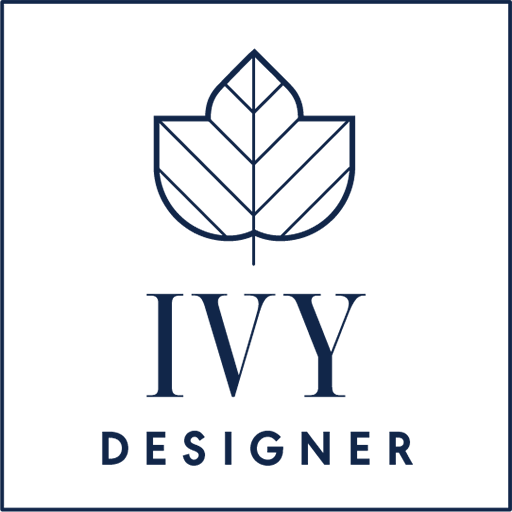 After our meetings and trade visits, I will create your custom design plan, draw up sketches, and source the materials needed for the project, including fixtures and furniture. I will assemble the estimates and quotes for the project and compile a budget of all of the pieces of the project. This is where the fun really begins! At our design presentation meeting I will present your custom design plan. This will include sketches/renderings of the project, mood board, source list for all the materials, furniture, fixtures, and budget breakdown including the trade estimates. At this meeting you will sign off on the design plan and sign the letter of agreement. If any revisions are needed they will be completed and a follow up presentation will be scheduled. Contractors and tradesman will begin the project. I will make site visits to ensure that the project is completed successfully. During this time I will also be placing purchase orders with vendors, tracking orders, planing arrival times, and coordinating warehouse arrivals and deliveries. I work to make the process as smooth and timely as possible. We will review budget again if changes have been made with clients consent. Orders are received at a warehouse and inspected for any damages. They are stored there until installation. If there are damages, I place claims with the vendors and place reorders if needed. Large items are delivered from the warehouse, all tradesmen are complete their work and the space is styled. After installation we have the final walk through, talking about each piece and going over any important information. This is also an opportunity for the client to determine any discrepancies or needed corrections. If any deficiencies are noted, I work together with various partners to resolve the issue. I coordinate with the trade person, vendor or contractor to have the issues resolved. At the wrap up meeting I present a binder with any warranty information or product instructions. I want to make sure you are fully satisfied with the space and answer any questions. The final invoice for the project and timesheet are submitted to client. We also take this time to take pictures of the completed space.